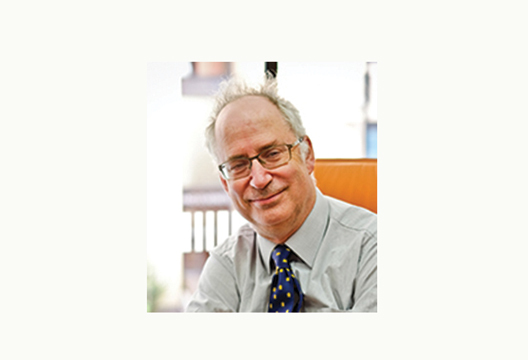 Respect, dignity, choice and control are at the heart of recommendations made after an independent review of the Mental Health Act led by Professor Sir Simon Wessely. Soon after the release of the review, compiled following extensive meetings and surveys of service users, carers, the public and organisations including the British Psychological Society, the government announced the introduction of a new Mental Health Bill and accepted two of the authors’ recommendations. Some people with mental health problems can be detained (or sectioned) and treated against their will under the Mental Health Act (1983). In 2017 Prime Minister Theresa May announced a review of the Act in the face of rising rates of detention, and an over-representation of people from minority ethnic backgrounds being sectioned. The review authors made recommendations for changes to the act that would modernise services and the law, give people’s wishes more weight, help those from ethnic minority communities, children and young people, those in the criminal justice system, and people with autism and learning disabilities. The government has accepted two of these recommendations immediately; namely that people who are detained under the act will be able to nominate someone to help with decisions with their care (currently they have no say on which relative can be contacted, with unknown or distant relatives sometimes being called to make these important decisions), and to give people the ability to express their preferences for their care and treatment in statutory advance choice documents. A response is awaited on other recommendations, but there is an apparent commitment to legislation. There has been some criticism of the review, for example from the English National Hearing Voices Network, which released an alternative review of the Act including results from a survey of its members. Calling for a ‘radical overhaul’, Akiko Hart, a member of the network’s board, said: ‘Whilst we recognise the good intentions, dedication and heart of those who contributed to this review, we cannot ignore its failure to address widespread and institutional abuse and the ongoing erosion of people’s human rights. This is not the time for timid changes or placating promises, it is a time for action and an opportunity to revision the support we offer to those in most distress’.